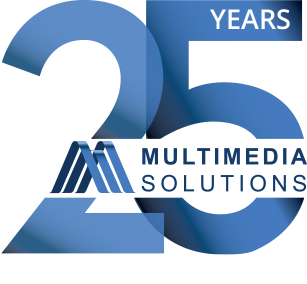 Multimedia Solutions manages to demystify the seemingly complex digital marketing opportunities available to us and for that we are thankful. There is never a doubt that perfection is an underlying rule, as evidenced by strategy sessions, planning, creative asset testing and the final execution of campaigns. For this too, we are thankful. 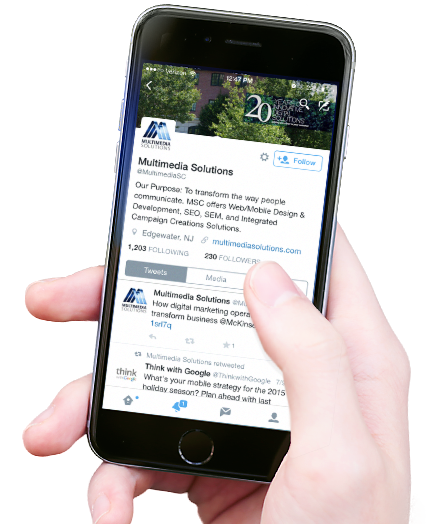 FOLLOW MULTIMEDIA SOLUTIONS ON SOCIAL MEDIA TO KEEP UP WITH THE LATEST NEWS IN BUSINESS TECHNOLOGIES AND DIGITAL MARKETING, PLUS HIGHLIGHTS FROM OUR COMPANY AND OUR PRESTIGIOUS ROSTER OF CLIENTS. What Makes A Good Website Project - Creativity or Planning?